Knowing when to rebrand or redesign your packaging is often a tough decision. You don’t want a situation like the one Tropicana had in 2009 when it redesigned its packaging and lost 20% of its sales in just two months. Ultimately, they went back to the original packaging after losing nearly $50MM on the redesign. How do you avoid this kind of crisis? Here are some signs your brand is ready to be repackaged, re-launched, and re-energized. Your brand was once an innovator, but has lost its edge with new consumers and is declining in the marketplace. In 1982, Diet Coke was revolutionary for its great cola taste and zero calories. Today, however, Millennials want new taste adventures and design that speaks to them directly. After six quarterly declines for this #1 diet cola, the rebrand was born. 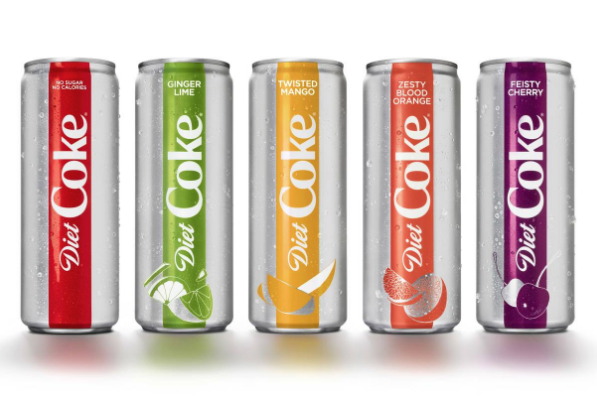 Diet Coke modernized its flavors and packaging to address Millennial desires, while keeping the original Diet Coke intact for its diehard fans. It re-launched last year with four new flavors (Ginger Lime, Feisty Cherry, Zesty Blood Orange, and Twisted Mango) along with sleek, contemporary packaging. The rebrand and repackaging has been an amazing success, propelling Diet Coke to sales increases and a solid #1 in the diet cola wars. Your brand is stuck with baggage – old, outdated perceptions that remain despite all efforts at modernization. 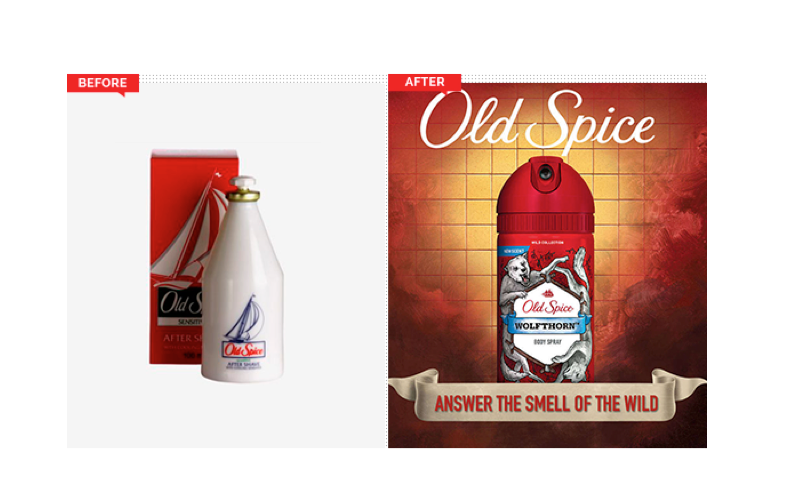 Prior to 2010, Old Spice was perceived as the “old” brand for “old guys” despite offerings like Red Zone and High Endurance, which were meant for a younger generation. (Remember the aftershave with the old schooner emblazoned on the front? Probably not…it’s old.) After losing market share to Axe, Old Spice pivoted to younger men with hilarious commercials and equally tongue-in-cheek packaging. According to Landor (the design firm that did the redesign), they studied the “new manliness” and brought the cheeky new visual identity to all consumer touch-points. The result? Double-digit growth since the rebranding was launched. You’ve become overly complex with too many products/line extensions/logo versions/graphics and colors. Simplicity is the call to arms for successful branding now, so much so that the identity firm Siegel+Gale uses the word as its own core essence. It’s in every touch-point of its communications. They have even created a “Simplest Brand” report, which talks to 15,000 people worldwide and not only measures the role of simplicity in brand experience but in the monetary value it brings. Simplicity affords clear communication and ease of “accessing” the brand’s story. According to the report, “brands leave $98B on the table when they don’t simplify”. 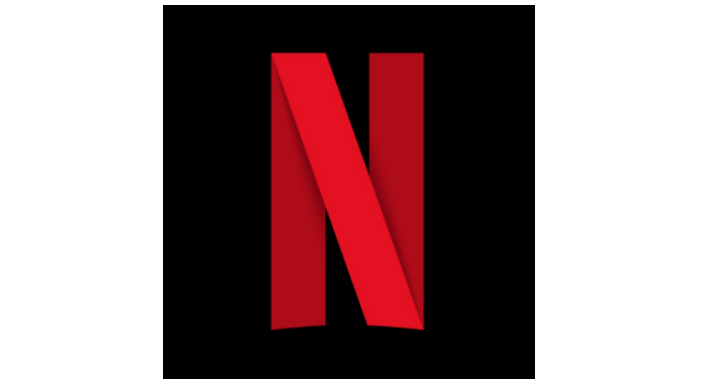 Globally, the top “simple” brand is Netflix, followed by Aldi and its private label packaging. When you are suffering from a bad reputation. McDonald’s had a reputation for cheap, unhealthy, obesity-creating fast food. Its red packaging with golden arches became synonymous with this reputation, so McDonald’s invested heavily in new packaging and restaurant design to become a more trusted and respected brand. Its new packaging still features the iconic golden arches, but with a clean, simple approach, including a white background that hints at the refreshed recipes and new, healthier offerings (like salads). < Previous See Us Mentioned in Adweek!